Oaks class started the week by making some delicious bonfire biscuits using icing, mini marshmallows and matchmakers – yum yum! 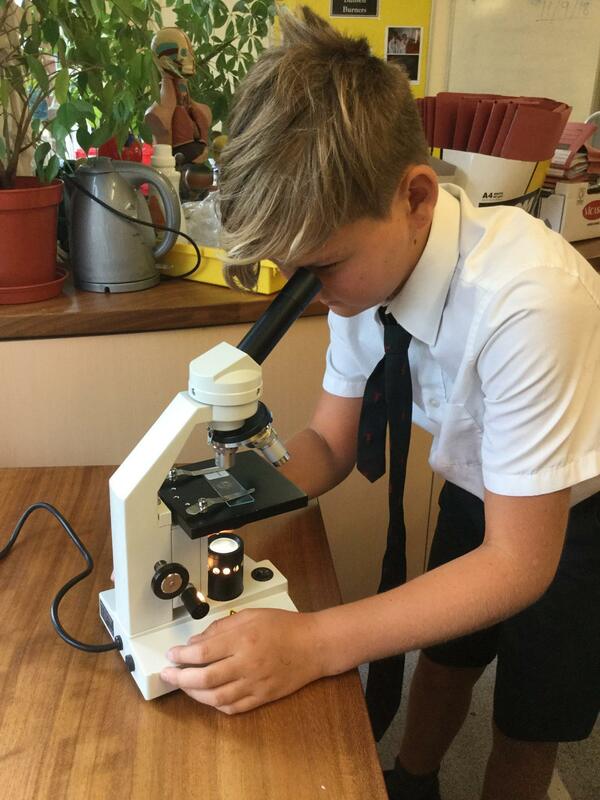 Autumn has also featured and we have been finding out why the leaves change colour and have been investigating the different colours. The children were also extremely excited to welcome a visit from the Dogs Trust this week. They met Paddy, Jo’s beautiful black dog, and learnt how to approach dogs safely; they talked about why we have to treat dogs with respect and found out how to look after these wonderful pets. Acorns and Pippins classes have been busy making their own purple paint, both classes used their hands to mix red and blue paint together and then made lots of patterns on the table and the paper. 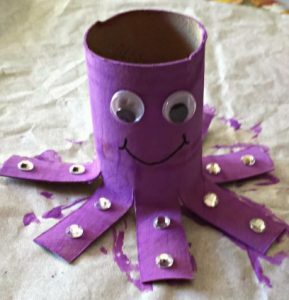 Pippins have also made some really cute octopuses using toilet rolls and purple paint, while Acorns made some purple diamond kites, using shinny and fluffy materials.